Is A 4-Day Workweek The Future of Business? Multiple studies have shown that the vast majority of an employee’s workday is unproductive due to distractions. 38% of the time an employee is actually productive for less than three hours of their eight-hour shift. The studies state that distractions at work have effects comparable to an employee losing a night’s sleep or coming to work high on marijuana. In Sweden, the city of Gothenburg mandated a six-hour day, and officials found employees completed the same amount of work or even more. How was that possible? As the above studies suggest, there’s a lot of fat that can be trimmed from most of our workdays, and these employees found it. 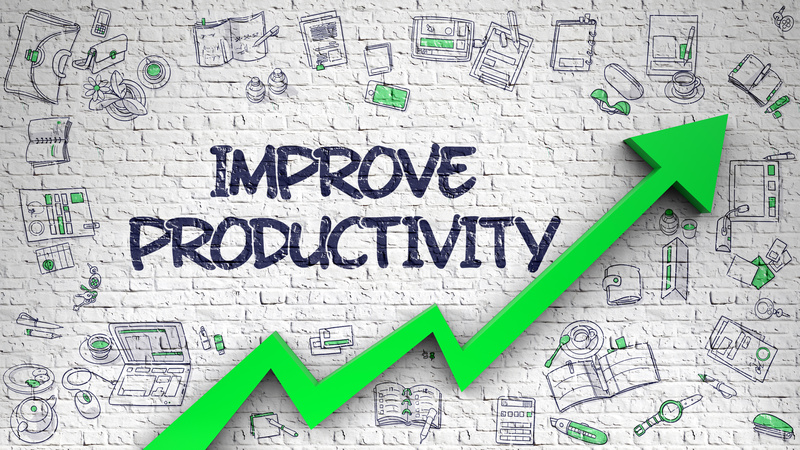 “Workers said the change motivated them to find ways of increasing their productivity while in the office. Meetings were reduced from two hours to 30 minutes, and employees created signals for their colleagues that they needed time to work without distraction,” reports the New York Times. 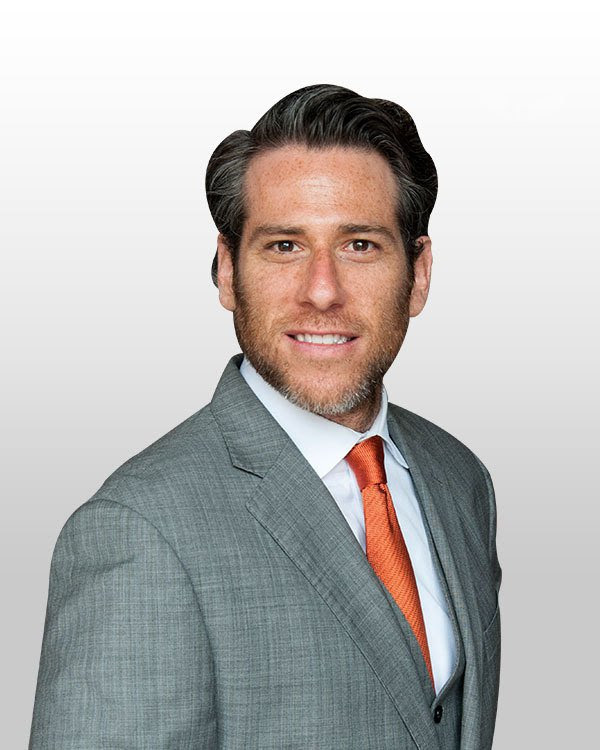 The DiJulius Group is thrilled to be bringing back Sasha Strauss as a keynote speaker at the 2018 Customer Service Revolution. 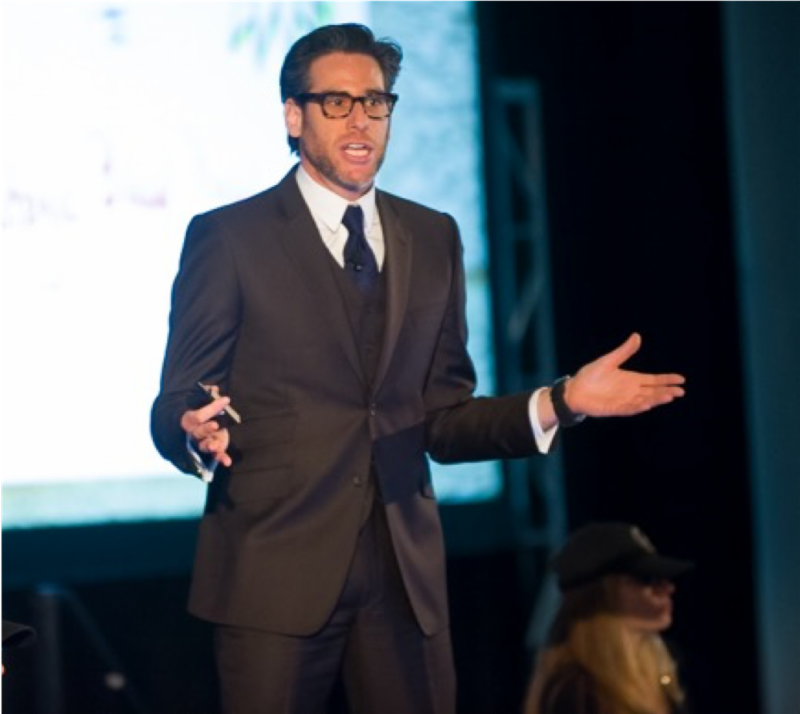 Sasha keynoted this conference (then called the Secret Service Summit) back in 2013 and was one of the highest rated speakers we have ever had. 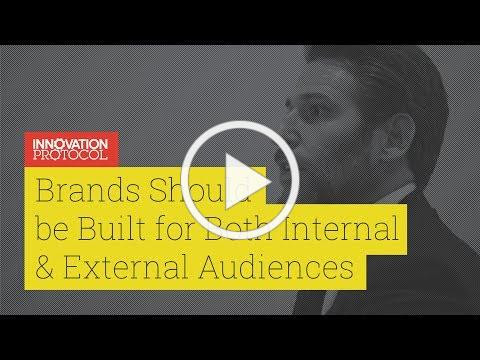 Sasha Strauss is an international authority on brand strategy. Companies like Google & Disney call on Sasha to create and communicate organizational purpose. At this year’s Revolution, Strauss will assert that we can help this connected population learn to direct their power, and how we can lead with them by our side.